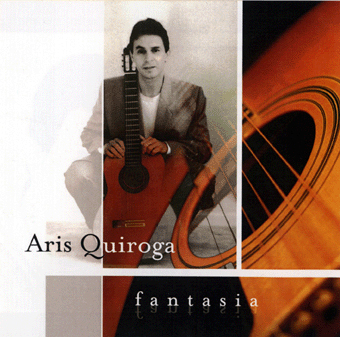 Welcome to ArisGuitarist.com, the official web site of a classical guitarist! 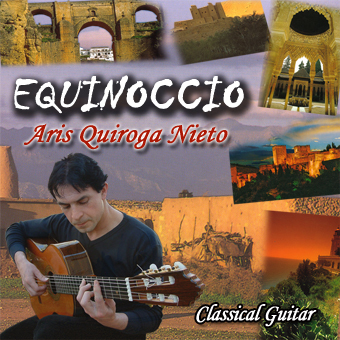 This NEW cd contains World music. blend of music for guitar lovers. 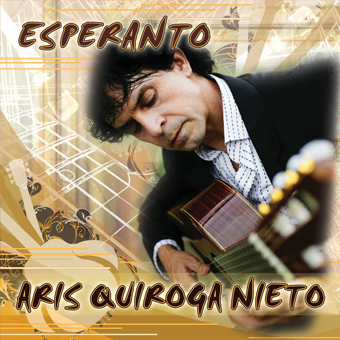 This album integrates South American composers along with special additions of Aris's own composition combined with Latin Harmonies lined by percussion and guitar melodies. 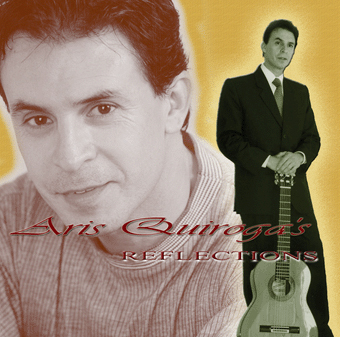 This collection of music includes contemporary jazzy music and Brazilian rhythms.